Yes, DFW Taxi Service is available 24 hours, 7 days a week for immediate service or advance pick up. Taxi meter rates are set and regulated by the Dallas Fort Worth Municipal Transportation Agency and approved by the Board of Supervisors of the City and County of Dallas Fort Worth. It’s a common misconception that taxi companies set their own rates and that the rates are different from company to company. That’s not true. Rates are strictly regulated and vigorously enforced – we have no control over this. Yes, we accept all major credit cards. Sorry but no personal checks are accepted. I have a credit card charge dispute. What should I do? Please notify DFW Taxi service immediately at 817-500-3333. Normally this problem can be solved right away during regular business hours. If it happened after hours, please leave a message with the dispatcher on duty so we can address the issue first thing in the morning. If I pay by credit online or inside the car, do you take an imprint of my card? No, we process cards through Square, which always keeps your information private and send a receipt in your email or as a text! Can I get a receipt for my taxi payment? 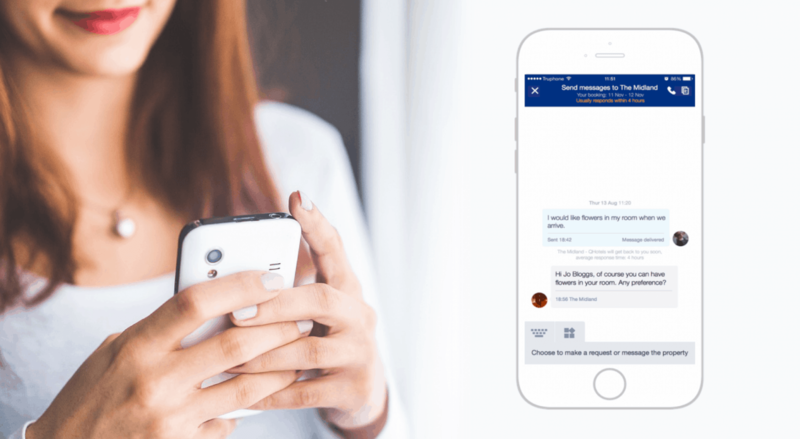 Yes, your driver will give you a receipt after payment in the cab, or we can send you an email or a text receipt if you pay by credit. Yes, DFW taxi fleet carry child car seats. 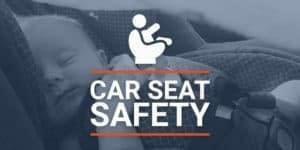 [infant, Toddler, Boosters] The American Academy of Pediatrics recommends that children ride rear-facing up to age 2, or until they reach the seat's weight or height limits set by the manufacturer. Always use a car seat (or booster seat when your child gets older) that's appropriate for your child's age and size. What if you or your friend vomits inside the Taxi? We understand that messy situations are never intended to happen and are purely accidental, but we still need to treat them as vandalism. It will make the cab unusable and will take an extensive steam cleaning to return the cab back to service. Your cooperation with the driver is required to solve this matter. The cost of steam cleaning is $150. In addition, you may and most likely will be charged for loss of use and loss of income. When this happens, the driver’s shift is interrupted, and work time is lost, for which he is entitled to be compensated in accordance with industry standards. If you refuse to cooperate with the driver, the local police department will be called. We will use the legal means afforded to us by law to recuperate accrued expenses resulting from this incident. It can get costly! Please do everything possible to prevent that from happening. Our party had 8 people, but the minivan refused to take us. Was he within his rights? If this particular minivan had only 6 seat belts he had the right to refuse. According to Texas vehicle code, the number of passengers must be equal to number of seat belts available. What is the best way to avoid a no-show? The best way to avoid a no-show by a taxi is to reconfirm your scheduled pick up 20-30 minutes before your due time. Occasionally we may experience technical problems and / or data loss, events that we can’t anticipate or forecast. In order for us to better serve you, we have to have your phone number on file. I was picked up at the airport and I lost my luggage in the taxi. What is my next step? Please notify us immediately about your property left or lost in the cab. In addition of talking to a dispatcher on duty you can also go to our website and click on Lost and Found tab. Please be ready to provide us with your pick-up date and time, taxi driver name, description of a cab, etc. I was refused the ride because the driver said I had too much luggage. Is this right? If the amount of your luggage exceeds the capacity of a standard trunk compartment and it won’t fit in the front seat without compromising the safety of the ride, the driver is within his right to refuse service. He may refer you to other options. The driver asked for an extra $20 for moving my belongings from one place to another. Since moving possessions other than luggage is outside the scope of commonly accepted taxi service and usually takes more time and effort on the part of a driver, it has been an industry standard to ask the fare to pay an extra $20 on top of the meter. Can I eat / drink in the cab? Yes, you can, but EXCLUSIVELY with driver’s permission to do so in order to keep the cab clean and avoid incidents involving food allergies and other hygiene or health related issues. Your behavior in the cab should not distract the driver and impair his ability to safely operate the motor vehicle. Can we reserve a cab for extremely early hours?? Yes, and in fact we specialize in early morning pickups! But for early morning pickups, we advise you make a reservation at least the night before. 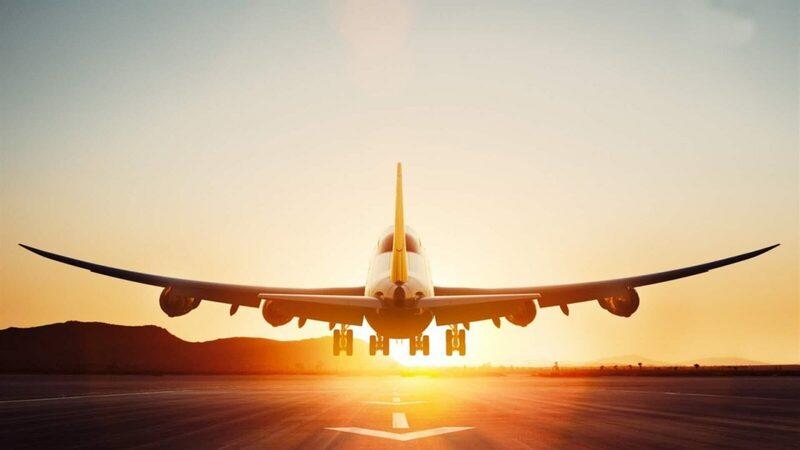 We operate 24 hours a day to serve your travel needs. What type of Vehicles dose your company have? We have been adding more types of vehicles to our fleet. How many passengers can your single taxi accommodate? Our mini-vans and SUVs accommodate more than 6 passengers comfortably, with seat belts and plenty of room for luggage in the back. Our full vans accommodate more than 11 passengers and huge room for luggage in the back. How about pickup timing? Do your drivers arrive "On Time"? Yes, our reputation for early and "On Time" arrivals is extremely high, if a driver fail to show up on time will be fired. How should I file a complaint or comment about a taxi driver? If you would like to file a complaint, please call immediately# 817-500-3333 or email us booking@dfwtaxii.com. We do take complaints and comments very seriously. Please include as much information as possible describing the cab, driver, incident, etc. so we can better assist you or address the issue. 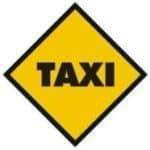 How can i get a taxi quote? 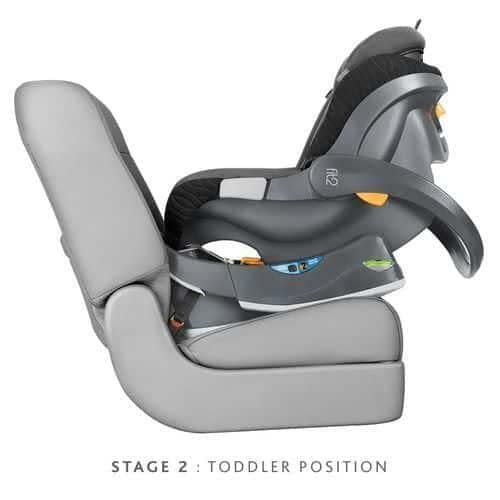 The American Academy of Pediatrics recommends that children ride rear-facing up to age 2, or until they reach the seat's weight or height limits set by the manufacturer. Always use a car seat (or booster seat when your child gets older) that's appropriate for your child's age and size. For any special occasions like service for weddings, parties, theater, concert, Homecomings, Proms & Graduation, Anniversary, Christmas Light Tours, evenings on the town, Dinner at a new eatery, our professional chauffeurs are the most reliable ones to get you there comfortably, safely and in style in our luxurious vehicles. We will be at your service as long as you need. You can hire us for a specific time or as long as the event continues. So, no need to worry just enjoy and leave the hassle of transportation on us !! !